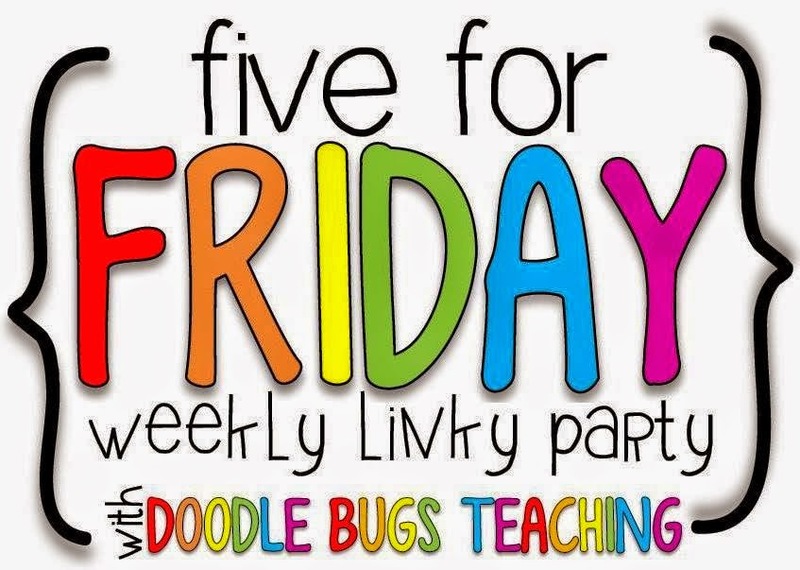 I'm linking up with Doodle Bugs for Five for Friday and Teaching Blog Addict for Freebie Friday. It's hard to believe we're more than halfway through the current school year. Each week seems to fly by faster than the previous one! My grade 3s made digital book reports with their grade 6 buddy class. We're in the midst of a school-wide reading challenge, so I had each of my kids review a book from the reading list. 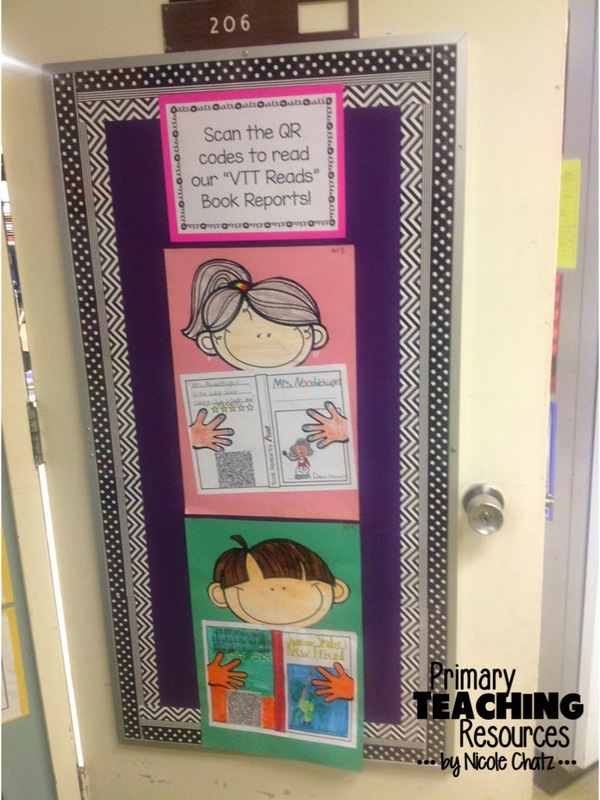 They typed their book reports into a QR Code generator and glued the code onto the front of their projects. I love the way they turned out! 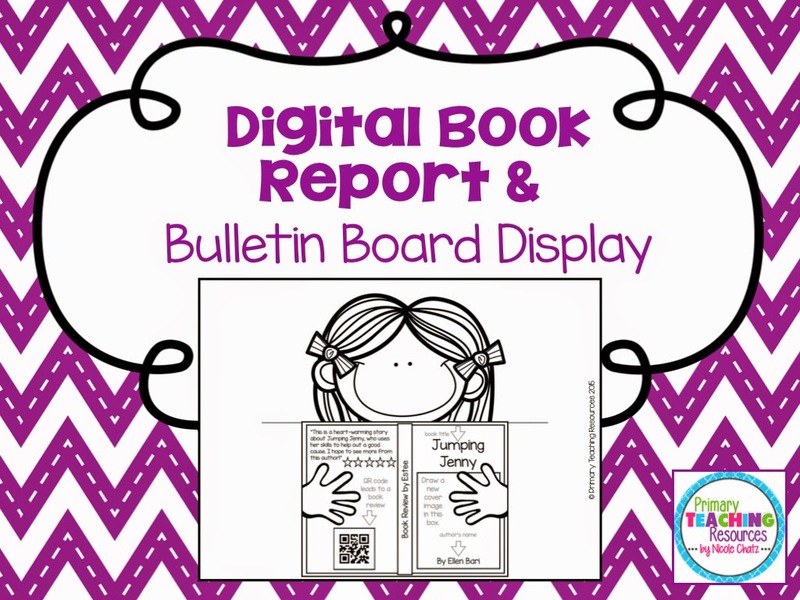 If you're interested in giving it a try, I've uploaded the Digital Book Report to my TpT store and it will be free until Saturday evening. 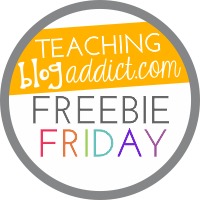 All I ask is that you leave me feedback if you download my freebie! We visited the Burnaby Village Museum for the Tools & Fuels workshop. I hosted the final round of the Canadian Geographic Challenge in our school library. One student was named "School Champion" and is eagerly anticipating the arrival of his medal and Canadian Geographic subscription! I don't have any solid plans for the weekend and I'm looking forward to a lazy Saturday with my husband and daughter. 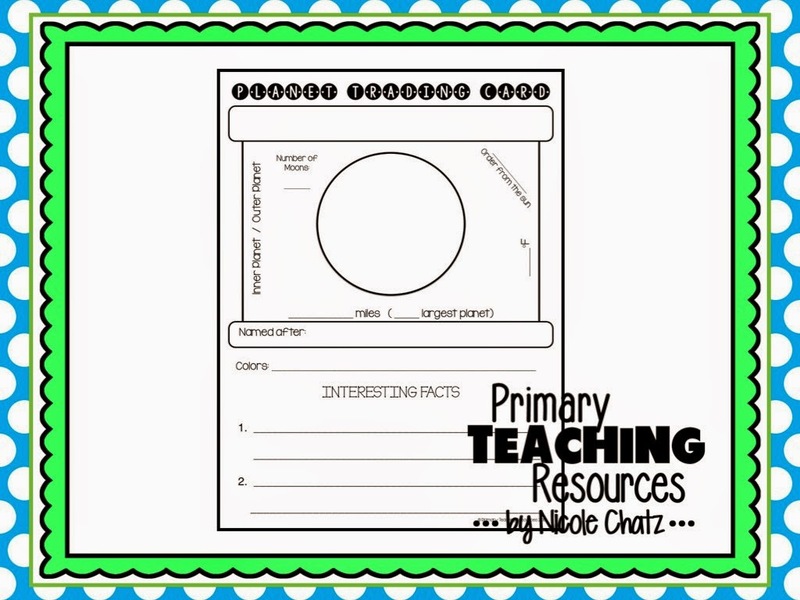 My Planet Trading Card freebie is being featured on Becca the Science Girl's Super Science Sundays!